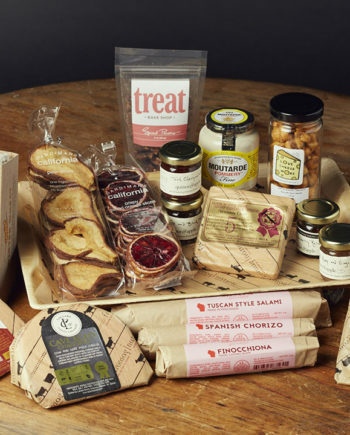 Hook’s Aged Cheddar gift set includes four .15 lb pieces of Hook’s Aged Cheddar cheeses – the Five-Year, Eight-Year, Ten-Year and Twelve-Year Aged Cheddars – and Fromagination’s Signature Cranberry Relish (1.5 oz jar) made by Quince & Apple in Madison, Wisconsin. The Cheddar lover in your life will be so happy when this variety of Wisconsin artisan Cheddar cheeses arrives on the doorstep. Fromagination’s Wisconsin cheese gift sets would not be the same without aged Cheddar cheese. Hook’s Cheese is a leader in that category. 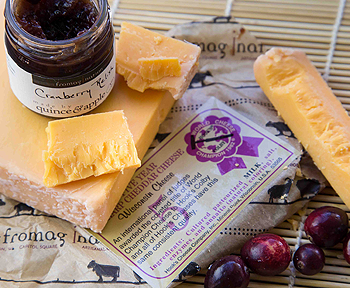 In fact, our signature cranberry relish pairs perfectly with their cheddar! 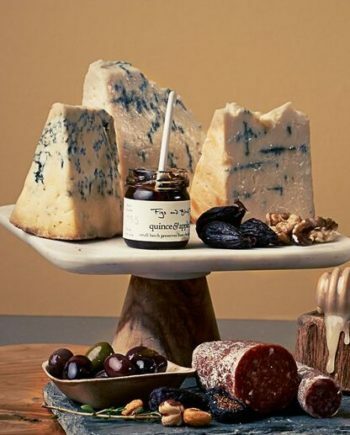 Sample a variety of aged cheddars in our Miniature Hook’s Aged Cheddars Gift Set. 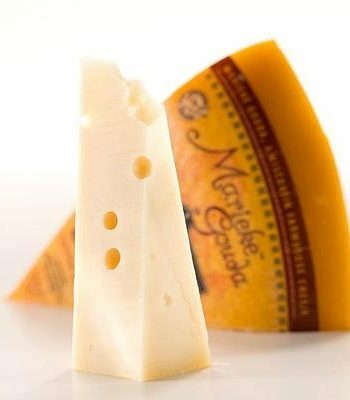 Tony and Julie Hook began producing cheese in 1976. 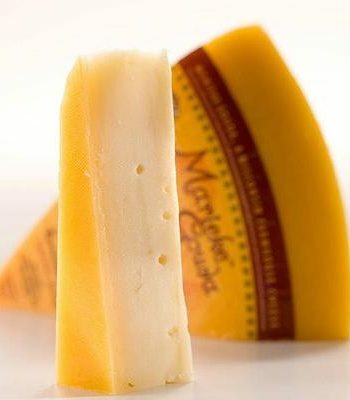 Consequently, from their facility in Mineral Point, they have created Wisconsin artisan cheese that has won many awards, including American Cheese Society ribbons.